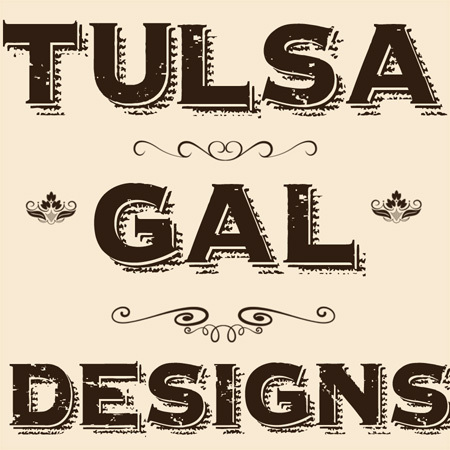 Tulsa Gal Designs: In-House Printing! As most of you already know, I love and use Spoonflower all of the time for my fabric prints. The only drawback to using them is the wait time. Their turn-around time is generally 2-3 weeks which seems like a very long time when you are waiting for a special order. I don't mind the wait time when it's for pillow fabric designs that I sell on Etsy or in local shops. I order those in advance of when I'll need them and fit 4 of them on a yard of fabric. But when I do a custom order for Baby Pillow covers that wait time is too long and has caused me to hold back in offering them for sale. Me: "Yes, I can make that for you. It will be a MONTH before it's ready, is that OK?" I think not. I wanted to cut out the middle-man on this and so......for an early birthday present to myself, I got new printer. Not just any ol' printer but one that allows me to print my own fabric in a wide format (up to 24 inches wide)! It has taken me over a week to tweak everything to just how I want/like and it's amazing! I can now offer custom pillow covers and have them ready in no time! I put 2 listings in my Etsy shop (actually 4 as they are each 2 in 1 listing) and am trying to get the word out. I also take orders for any kind of personalized pillow cover. One very nice woman contacted me via my shop and asked if I could make one for her sister who is in the hospital with lung cancer. She gave me the words she wanted me to use, her sister's name and wanted sunshine and bright colors. Here is what I came up with- it turned out great and she loved it (which is the main thing, for me). I've only just begun this endeavor. I have a lot of designs in my head that I want to create and put out there as options for babies and weddings- just to start with. Maybe one day I will have my own website, but for now I'm going to use a page from this blog to showcase what I can make and continue to take orders via my Etsy shop. Thanks for stopping by to see what I'm up to!